Every business has it’s own specific risks that need to be considered so that you can protect your business and financial security. Kennels and Catteries are special as they not only have premises, and equipment to protect, but they have the responsibility of the care and control of a wide range of pets that are beloved to their owners. Every day, the risks faced by a Kennel or Cattery can be wide ranging, and you just need to consider what you are dependant upon to continue your business to understand those risks. For example when it comes to your premises and assets there could be fire, theft, and then for those pets in your care you need to consider your liability for the care custody and control of the pets. Even when you are not at fault, bills can into thousands of dollars, and of course there is the consideration of the cost of business interruption. 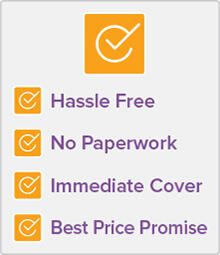 Cover can be very affordable, and it’s just not worth taking the risk when you consider the consequences of a mishap. 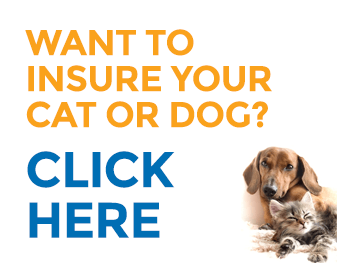 How much does Kennel Insurance cost? For a special package of Professional Indemnity and Public Liability, with cover of $1 million and $10 million respectively, the price starts at just $52.00 a month (Note the price will vary according to the State you are in due to Stamp Duty variations. 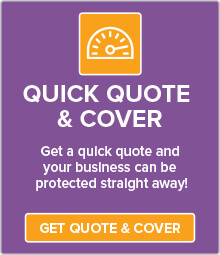 If you are looking to cover the physical asset of your business, this cost will vary. It will depend upon a number of factors including the cover options you select (contents, theft, glass, business interruption, etc. ), the level of cover you choose and the make up of your business and the materials used in the construction of your buildings, the number of employees and revenue. The easiest way to understand what would work best for you is to jump online and get a quick free quote, or call us on (02) 8287 6515. 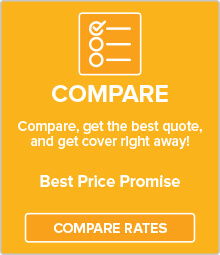 What Cover should Kennels & Catteries Consider?